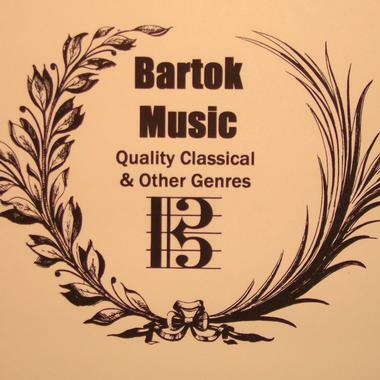 Bartok Music features world-class Orchestral music, Chamber music, solo piano, and other Classical works, as well as a broad selection of Jazz and World Music. Their large catalog offers high-quality performances and broadcast quality sounds, with major credits including the films How to Train Your Dragon, Dinner for Schmucks, Epic Movie, Blades of Glory, and Superman Returns. Bartok Music's work has also been featured in TV programs such as Weeds and Lost, and in national advertisements for Suzuki, Capri Sun, and ABC-TV promos.